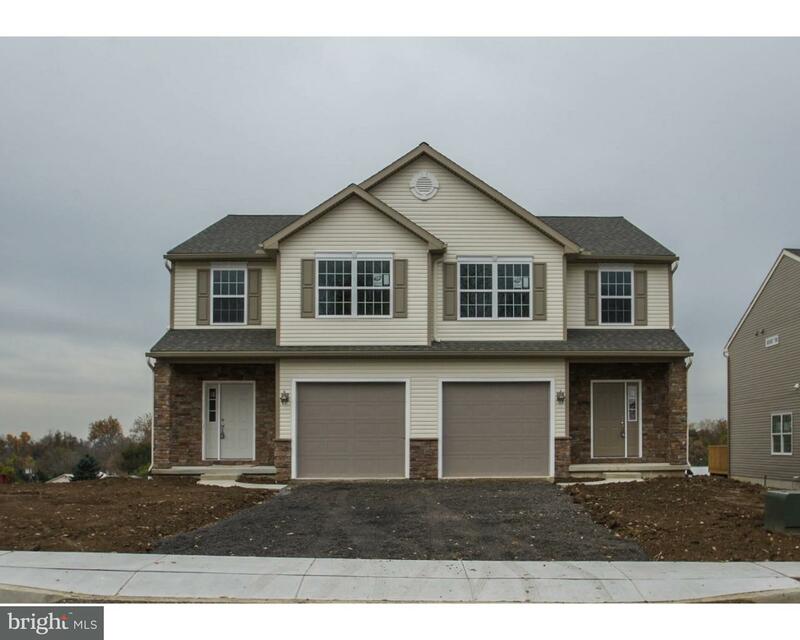 This new construction twin features 3 Bedroom, 2 1/2 Bath, 1 car garage, semi-open floor plan, … read more. Under construction now for FALL DELIVERY! Welcome to Saylor Farm Estates! Forino is proud to pr… read more. Look no further for the BEST NEW HOME VALUE in Berks County. A Premier community of Semi-Detach… read more. ***Dramatic Price Reduction. Was $167,900, Now $157,550*** The base price on this des… read more. Super nice setting on almost 8 acres of woodland-Cute cozy ranch-Watch the deer;This is deer hu… read more. New semi-detached home in Muhlenberg Schools. 3 bedroom, 2.5 bath, 8 X 10 deck, off street park… read more. What A Find, Corporate Owned Need Minor Tlc. Solid Brick Home On Over 1 Acre With A Huge Garage… read more. Small 2 Bedroom Ranch In Oley Schools-Needs Lots Of Tlc… read more. PC MAGNIFICENT 3802 SQ. FT., OPEN FLOOR PLAN ON 1 ACRE, 5 BR 4 1/2 BATHS. DAYLIGHT BASEMENT… read more. PERFECT STARTER HOME OR FOR EMPTY NESTERS!! ONE LEVEL LIVING AT ITS BEST. CENTRAL AIR, CATHEDR… read more.